Boost your knowledge with our comprehensive and concise How-To guides and simple strategies for more efficiency at work. We collected the best of our knowledge and experience to create a series of comprehensive and concise resources on time management, work management, project management and organization and many more. Our How-To Guides provide simple and practicable strategies that help you increase your efficiency and productivity in every aspect of your professional life. One of the things we need most but we always seem to have least is time. 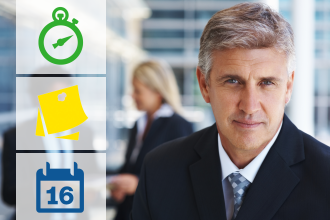 Find out more about ways to efficiently manage your time and accomplish everything. Explore project management methods, techniques and best practices - gain valuable perspectives and position yourself for success. Unlike the isolated mistake, bad habits can seriously affect your project and even hinder the successful project completion. 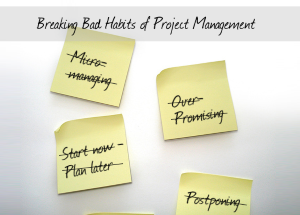 These are the most common bad habits in project management that you have to break. People have been — and still are — one of the most critical factors for business success. 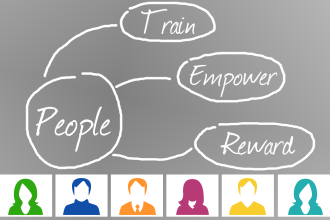 We compiled information to help you improve your Human Resources Management efforts. Having excellent people on your team is one thing, but without great teamwork even the best team can prove to be inefficient. 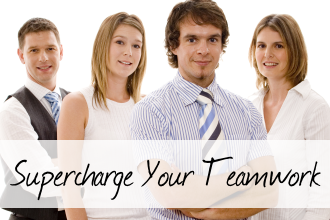 Here are strategies from famous teams that help teams live up to their fullest potential. Organization is not always an easy concept to grasp but a necessary skill for everyone from student to professional. 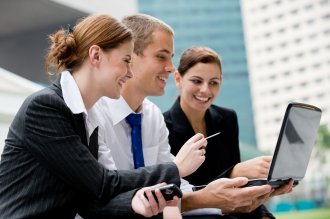 Find out more how time management and organization skills help you to succeed in every project. 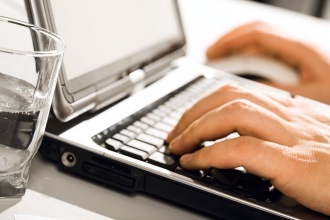 Computer devices are indispensible in today's fast paced society and they've come a long way from the initial prototypes. Discover the history of our everyday helpers. We are confronted with computers on a daily basis, even in non-techy environments. If we know how to work them, they can make everyday tasks very simple. 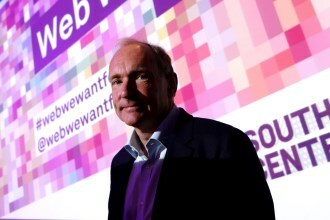 Sir Timothy Berners-Lee, globally known as the person who inveted the World Wide Web. Learn more about his life and achievements. 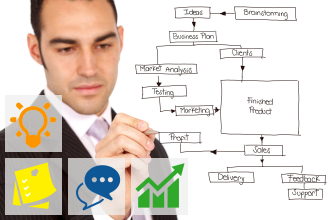 How-To Guides for Project Management | Time Management | InLoox • Copyright 1999-2019 © InLoox, Inc. All rights reserved.